Steve spent 20 years as a senior partner with Accenture, leaving in 2002 to volunteer with non-profit organizations to help maximize their social impact. 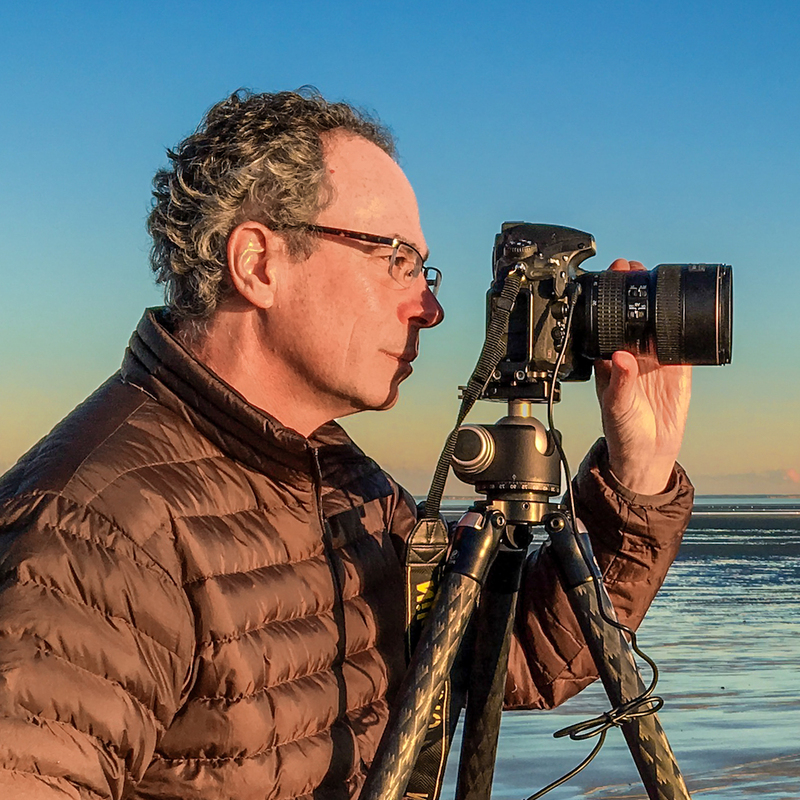 Steve founded the EDI Institute in 2013, inspired when his interest in photography as an artistic medium helped him cope with the challenges he and family faced while dealing with mental illness. Steve is passionate about EDI, and brings his business expertise, his commitment to helping others, and his love of digital imagery each day in leading our efforts at the EDI Institute. Dr. Michael Bennick is the Medical Director of the Patient Experience for Yale-New Haven Health System. 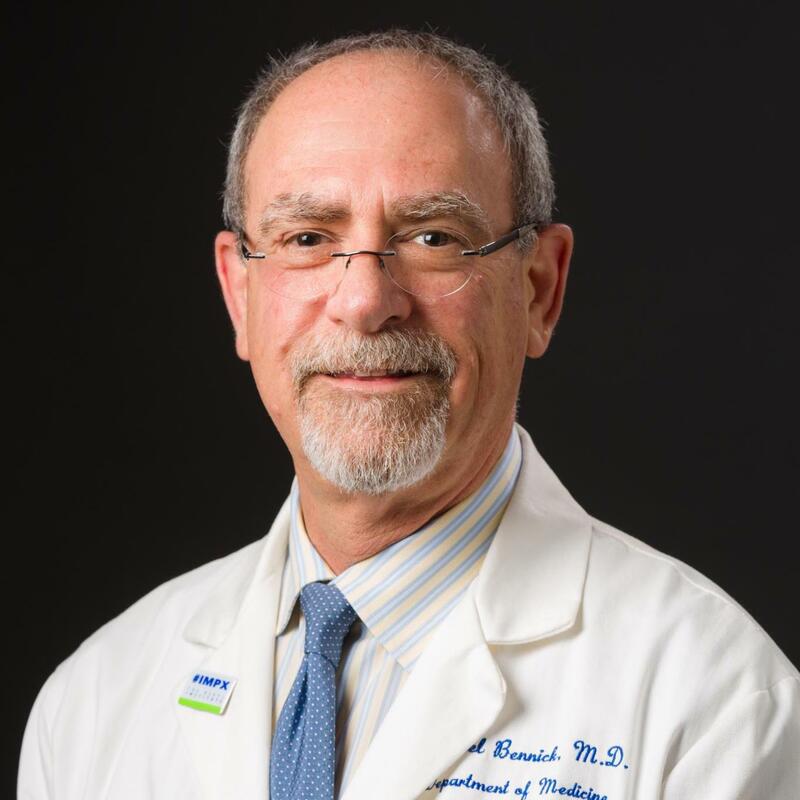 He is an Associate Clinical Professor, Department of Medicine at Yale University School of Medicine and a Fellow of Trumbull College at Yale University. From 2000- 2017 he served as the Associate Chief of the Medicine service at YNHH. He began his professional life as a sociologist interested in how individuals find meaning within the communities they reside. This led him on a journey which brought him to internal medicine. The patient has been the focus of his attention for more than 3 decades. 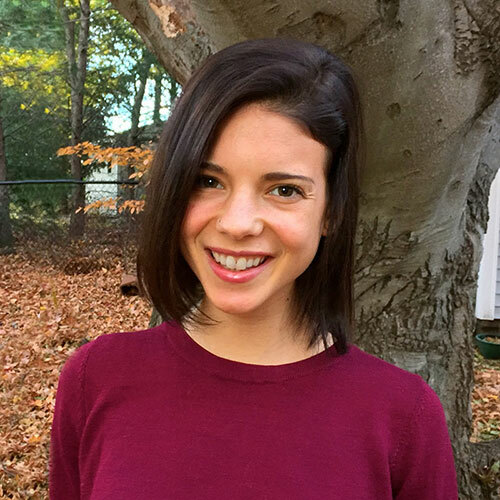 Olivia Spring graduated from Skidmore College with a BA in Neuroscience. In addition to her strong research-oriented background, through working with the EDI Institute she has developed a passion for working directly with people. Olivia facilitates EDI integration into client sites by providing training and ongoing support. She is also a lead designer for the MyMoments suite of technology. Dr. Julia Byers, ATR-BD, LMHC, is Professor Emerita and was the former Expressive Therapy Division Director at Lesley University. 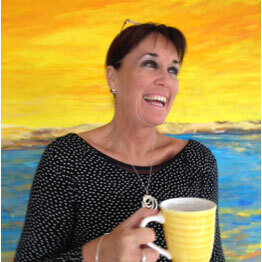 With over 35 years of professional experience in Expressive Therapy and Mental Health Counseling, Dr. Byers has worked in over 20 countries, primarily focused on crisis intervention, training, and research. Julia brings her decades of experience to the EDI Institute in helping to set our overall strategy, and to lead our EDI education and support services. 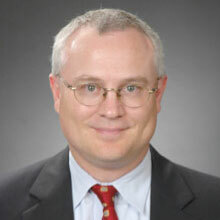 Dr. Darin D. Dougherty is the Director of the Neurotherapeutics Division in the Department of Psychiatry at Massachusetts General Hospital (MGH) and the Director of the Mood Disorders Section of the MGH Psychiatric Neuroimaging Group. Additionally, Dr. Dougherty is an Associate Professor of Psychiatry at Harvard Medical School and a Visiting Scientist at Massachusetts Institute of Technology. Darin serves as a scientific advisor to the EDI Institute. David Hirsch is a social entrepreneur who has spearheaded a series of ventures that have challenged the status quo. He co-founded Miles Electric Vehicles, the first Western-owned electric car company in China. 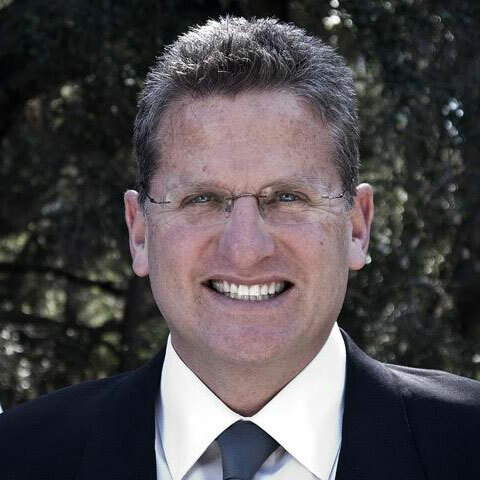 David has served on numerous foundations and health and mental health service delivery boards, including Jewish Family Services, and the Didi Hirsch Community Mental Health Center. David is also the senior fellow at Points of Light Institute and principal of the consulting firm SawyerBarnum.1876. Dr. John Kelly is the Elizabeth R. Spallin Associate Professor of Psychiatry in Addiction Medicine at Harvard Medical School. He is also the founder and Director of the Recovery Research Institute at Massachusetts General Hospital. 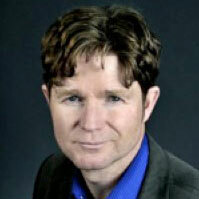 John is President of the American Psychological Association Society of Addiction Psychology. He has served as a consultant to U.S. federal agencies including the White House Office of National Drug Control Policy. 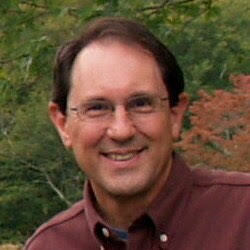 John serves as a scientific advisor to the EDI Institute. 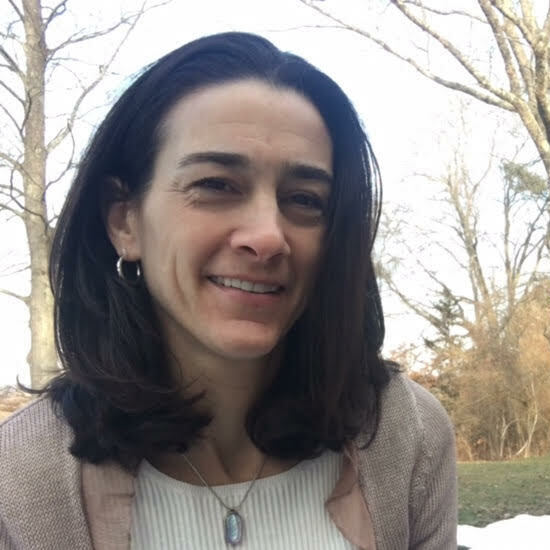 Ms. Lisa Marceau is the Executive Director of the New England Research Institutes (NERI) and has over 25 years of hands-on experience in public health research, study design and implementation, product development, and innovative research methods, qualitative evaluation, and dissemination of research results. She has led numerous research studies including several NIH and Small Business Innovative Research (SBIR) grants. Her work has resulted in a number of peer reviewed publications and major industry awards including the CINE, Telly, Videographer, and Gene Screen. Jay is founder and Chief Navigator at Astrolabe Partners, a consultancy that helps companies develop and market new products, enter new markets, and transform product and service concepts into successful businesses. Prior to Astrolabe Partners, he co-founded two tech startups and was on the senior management team of several others. With an MBA from Dartmouth College and a BA in Economics from Tufts University, Jay is active as an advisor and mentor to a wide range of startups and entrepreneurship programs. He currently advises the EDI Institute on strategy and business development. 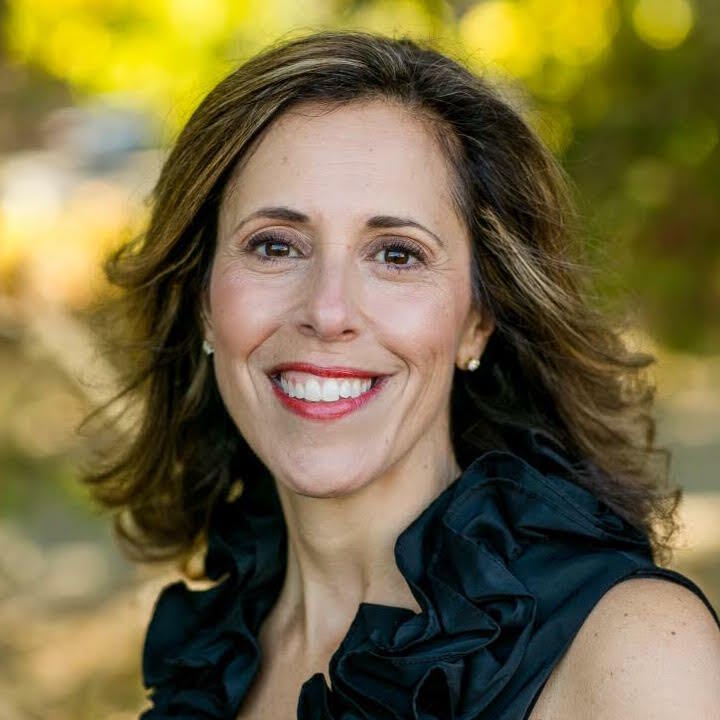 Jennifer Kaplan Schreiber, LICSW, FT is an Adjunct Faculty member at Simmons College School of Social Work in Boston. Jennifer’s dissertation tested the psychometric properties of the Inventory of Youth Adaptation to Loss, an outcome measure she developed collaboratively with bereavement programs. Jennifer is Founder of Jeff’s Place Children’s Bereavement Center in MA and FRIENDS WAY in RI. She is Director of Camper Services at Experience Camps, a weeklong overnight camp for grieving youth. 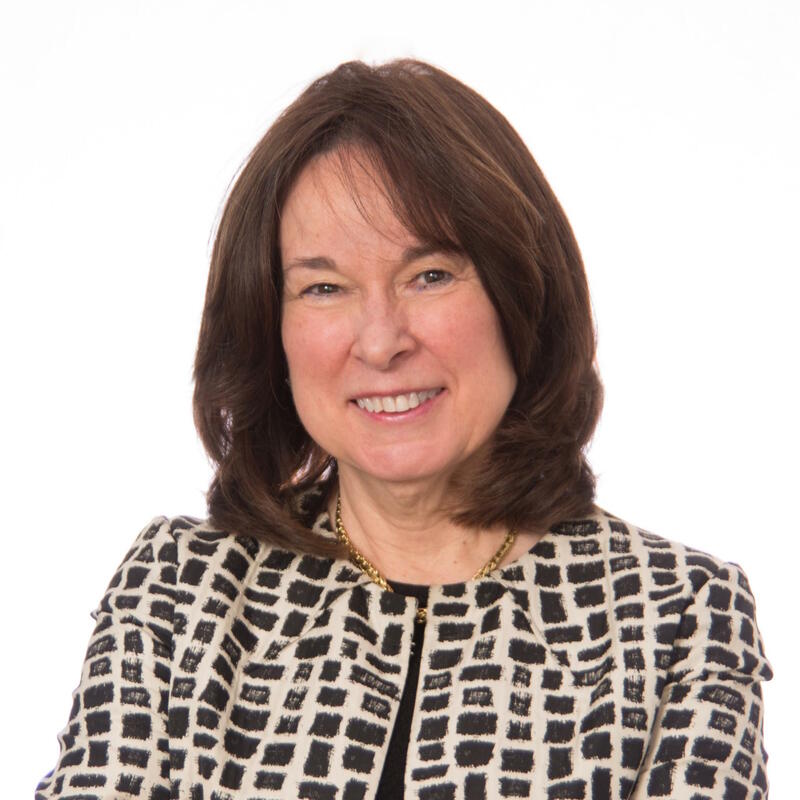 Eleanor M. Seamans is the CEO of Seamans Capital Management, a boutique research and investment firm that specializes in resources and sustainably-focused technologies. She previously founded the Glastonbury Company, a consultancy specializing in leadership development and organizational effectiveness. Ms. Seamans received her BA from Emmanuel College in Sociology, and received her MS in Education from Simmons College. Eleanor serves as an organizational development advisor to the EDI Institute. Al has been in leadership positions at multiple consulting and Fortune 500 firms with a focus on developing and implementing strategic, sustainable, and profitable business imperatives. Al spent 15 years as a retail executive for Grossman’s Inc. and Zayre Corp, and was also a founder of Chadwick’s of Boston. Al is focused on developing innovative partnerships and to implement a wide range of strategies that will help the EDI Institute rapidly grow and deliver our mission. 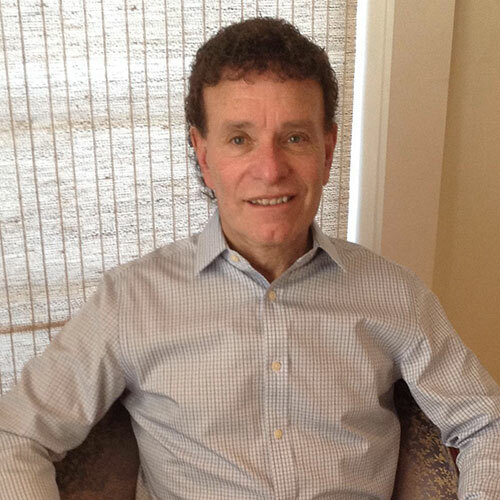 Dr. Ken Sklar is a senior healthcare executive and clinician with over 30 years of experience in behavioral health. As Executive Director of Psychiatry and Mental Health for Partners HealthCare, he practices as a clinician and has broad responsibilities for overseeing behavioral health initiatives across Partners. 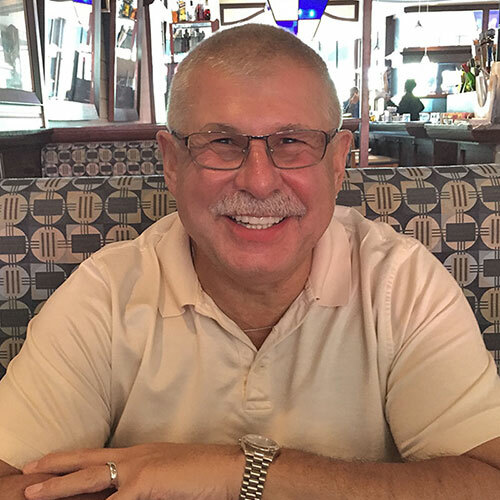 Ken earned a BA and EdD in Counseling Psychology from Boston University and an MSSW in Psychiatric Social Work from the University of Wisconsin. Ken leads our efforts innovating new models for EDI in mental health and addiction treatment settings. 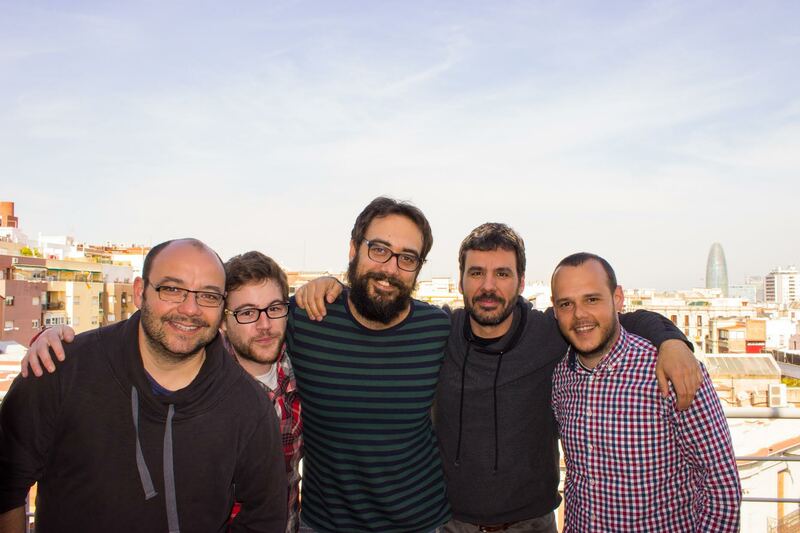 Mobile Jazz is a Barcelona-based team of nomads and digital innovators who developed the MyMoments.Mobile and MyMoments.Cloud technology. Mobile Jazz was founded in 2012 by Stefan Klumpp and Jordi Giménez and has now grown to a worldwide team of 20 engineers and designers.